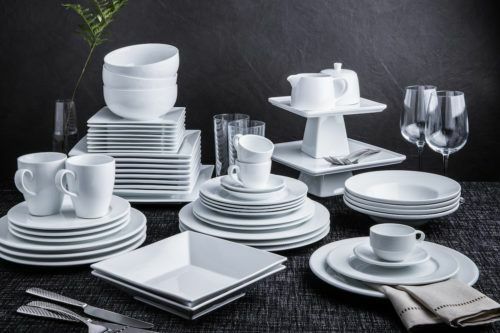 The spring season goes hand-in-hand with fresh dishes that are full of flavour! But just because a dish is full of flavour doesn’t mean it has to come from meat. 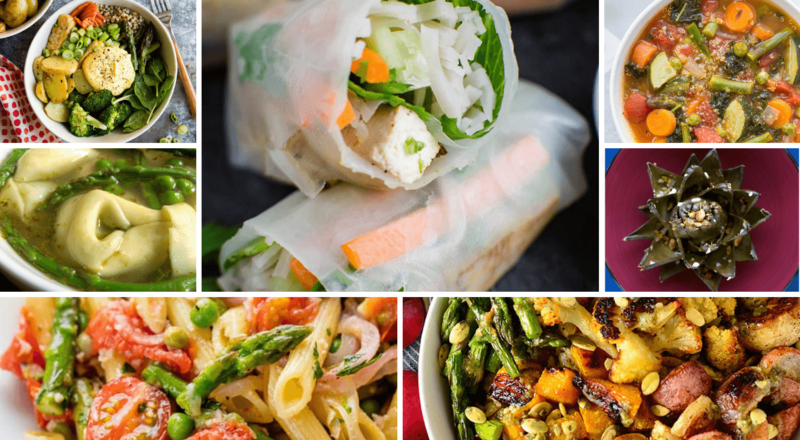 With that in mind, we’re sharing 7 of our favourite meatless spring recipes. 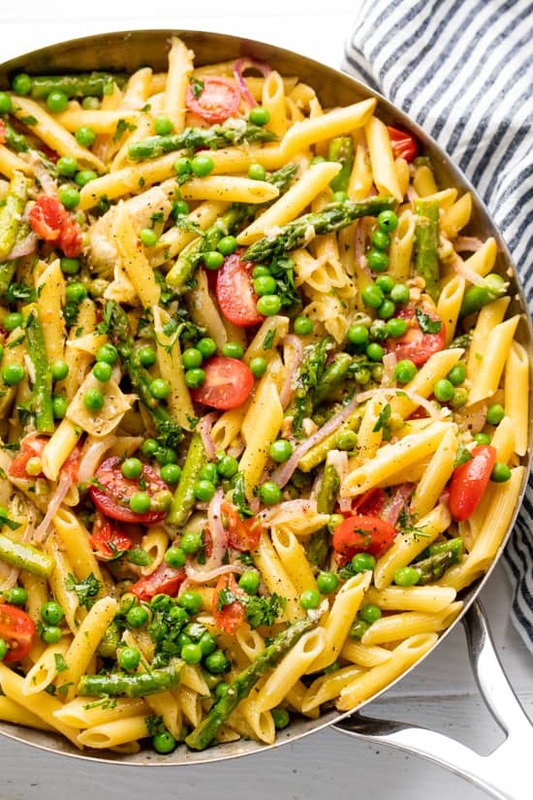 It’s only appropriate this meatless pasta primavera is full of ‘primavera’ vegetables. Peas, artichokes, and cherry tomatoes – this dish will make you even happier that it’s springtime! Find the recipe from The Stay At Home Chef here. Not only are these spring rolls meatless, they’re actually vegan, as long as you omit the fish sauce from the dipping sauce. 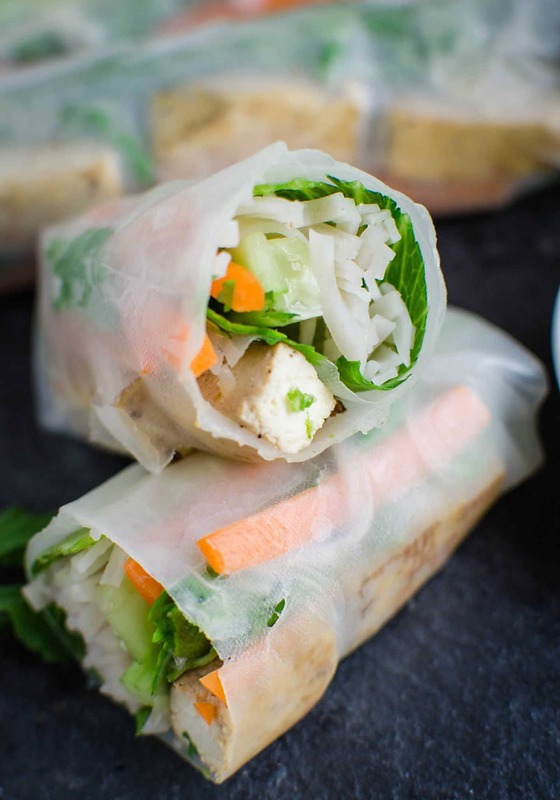 Packed with healthy ingredients and plant protein, these spring rolls taste as good as they look! Get the recipe from Watch What U Eat here. 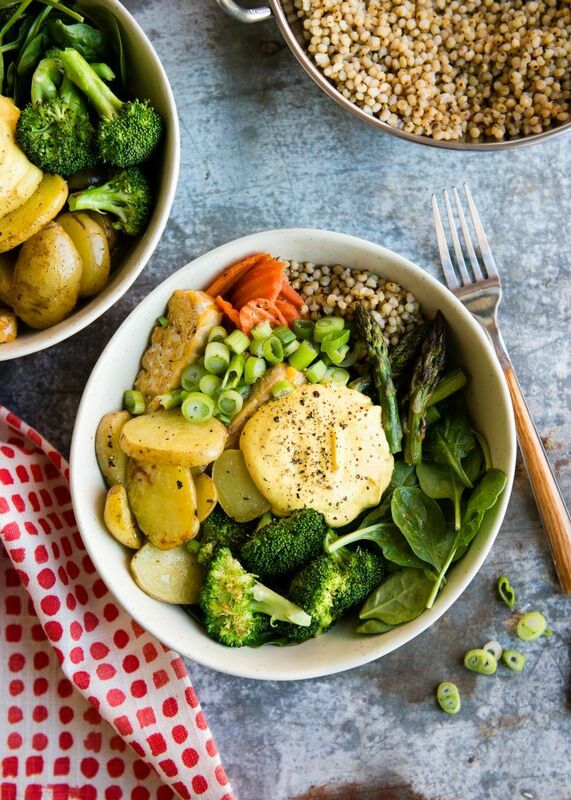 This spring buddha bowl is filled with all your favourite spring veggies – asparagus, spinach, broccoli. And, of course, topped with a golden turmeric dressing. Find the recipe from Hello Veggie here. 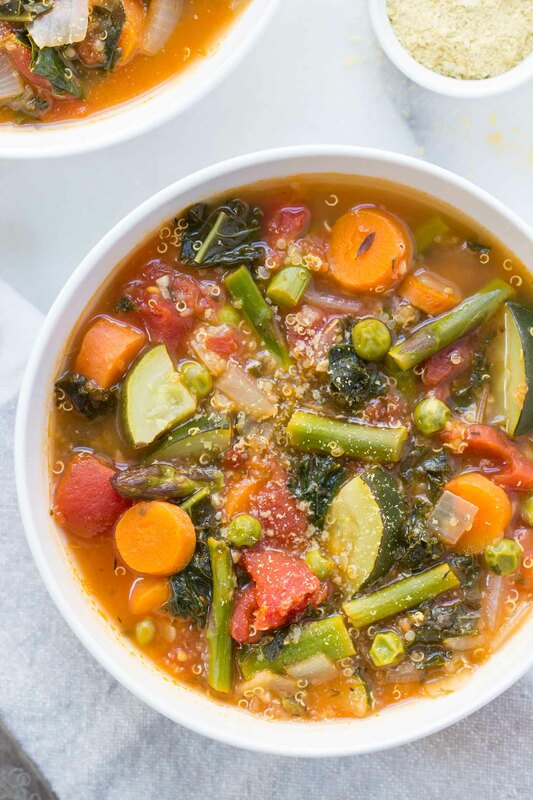 Chock full of delicious spring veggies, this meatless quinoa soup is full of flavour! Any soup that “starts with a simple base of sautéed onions, garlic, carrots and a can of diced tomatoes” can’t be lacking. Get the recipe from Simply Quinoa here. 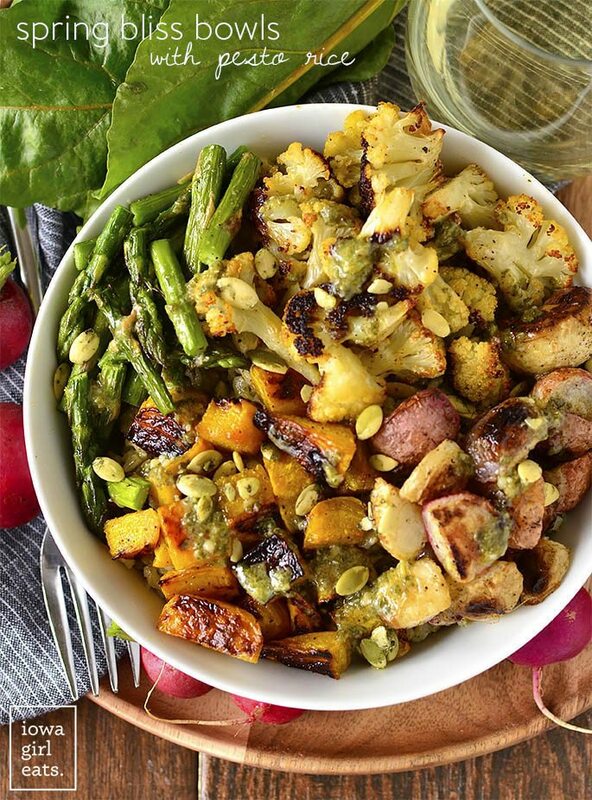 Celebrate spring product with this delicious spring bowl recipe! Bonus: it’s a great recipe to prepare a large batch and take for lunch for the week and it’s completely meat-free! Find the recipe from Iowa Girl Eats here. This may be the easiest soup recipe that ever existed. With just 5 ingredients, this soup can be made in minutes. 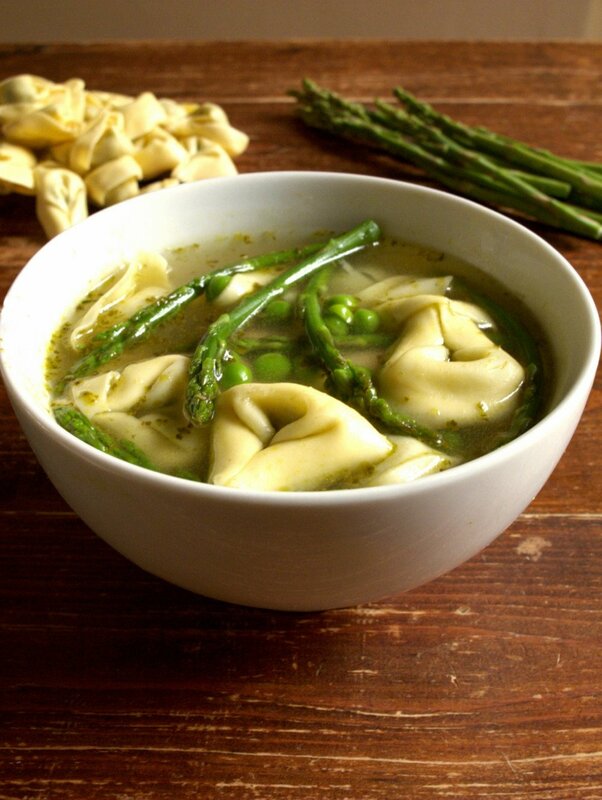 Just be sure to get cheese tortellini to keep it vegetarian! Get the recipe from The Freelancer’s Cookbook here. Although upon first glance, this dish may look like trendy succulents, they’re actually artichokes stuffed with pistachios and brushed with lemon and garlic. 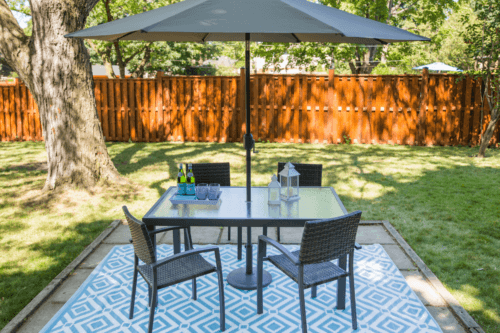 We’re salivating already! 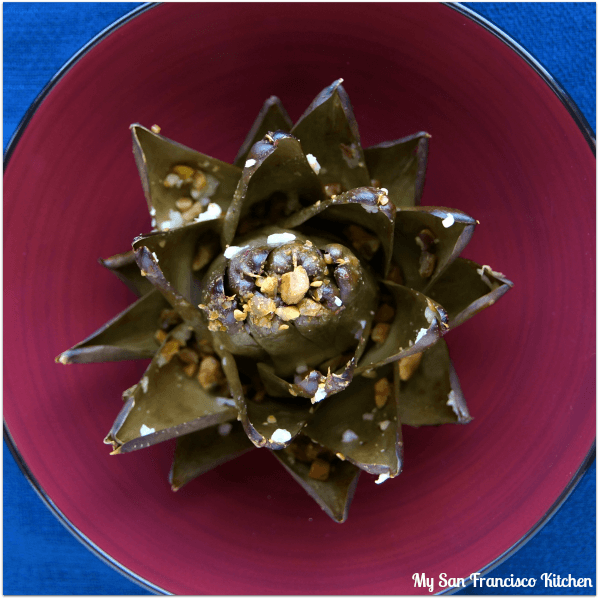 Find the recipe from My San Francisco Kitchen here. What are your favourite meatless recipes? Share with us on Instagram @kspstuff or by using #loveKSP! Want more delicious spring recipes? 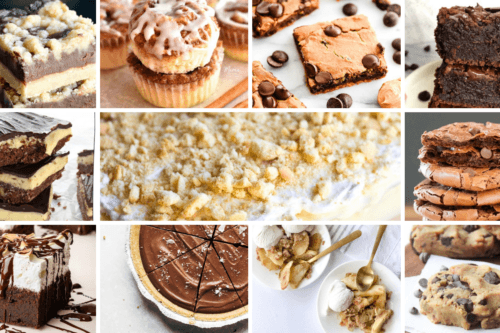 Check out the 7 Easter Recipes That Will Impress Your Guests!